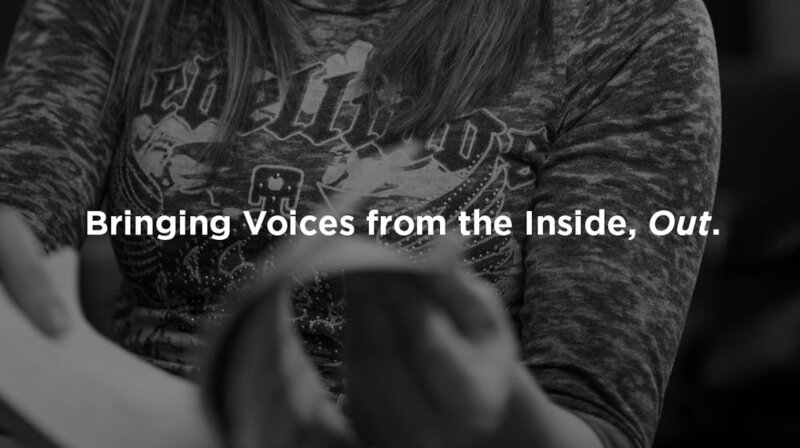 Words Without Walls is a creative partnership between the Chatham MFA Creative Writing Program, Allegheny County Jail, and Sojourner House, a residential drug and alcohol treatment facility for mothers and their children. 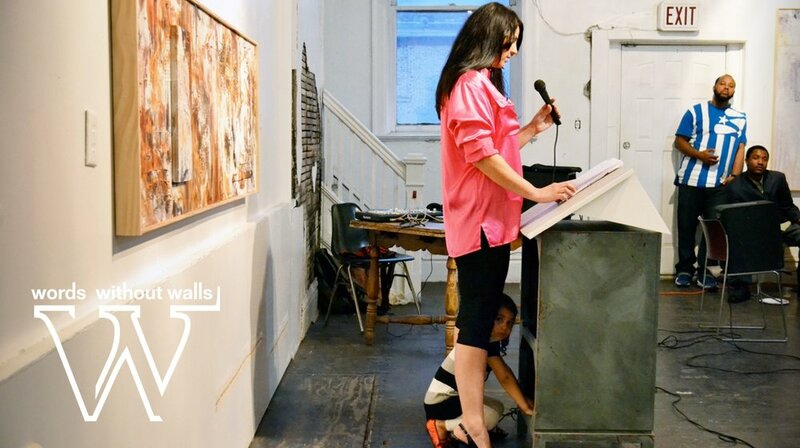 Words Without Walls is a creative partnership between the Chatham MFA Creative Writing Program, Allegheny County Jail (ACJ), State Correctional Institution Pittsburgh (SCI Pgh), and Sojourner House, a residential drug and alcohol treatment facility for mothers and their children. Words Without Walls teachers regularly find that teaching in alternative spaces is a life changing experience and one they can not forget. Our teachers are committed to continuing their outreach work after graduation and have gone on to create programs at various sites around the country.